Helping youth is a key to building a more conscientious, responsible, and productive society. 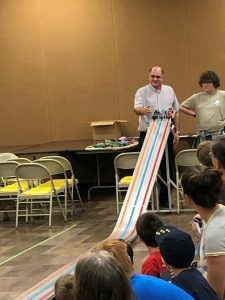 Youth Organization for boys and girls, designed around outdoor activities, and various fun building skills. Boys and Girls Kindergarten thru completion of 5th grade. 1 Monthly Weekend outing usually Saturday. 1 Monthly Pack meeting lasting 2 hours. 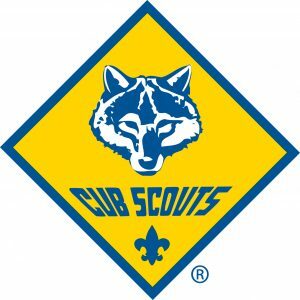 Periodic service projects for (community and church) and fundraising for the benefit of the Scouts. Likes to have fun and meet new people, and make new friends, as well as the Outdoors. Swimming, fishing, sports, working with his hands and camping. Advancement through family assisted skills, related to country, one’s family, religion, and crafts. Want to learn more or join? 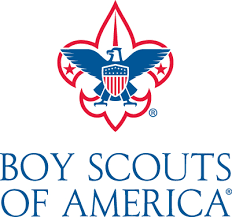 Youth Organization for boys, designed around outdoor activities, and various life building skills that builds leadership skills. Age 10 ½ or 11 and completed 5th grade; to 18 years of age. Monthly Weekend outing starting Friday evening and ending Sunday afternoon. Swimming, fishing, canoeing and camping. 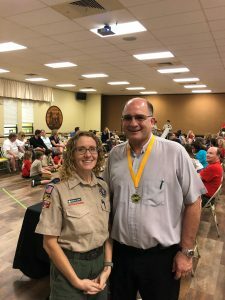 Advancement through outdoor skills and career and hobby related merit badges. 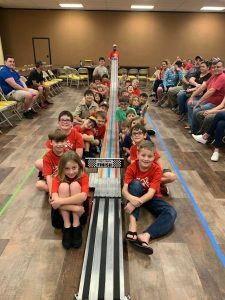 Pack 404 Pinewood Derby – Saturday, February 9, 2019!